I am currently tossing about doing a sermon on 🚤 “Is Your Church a Battleship or a Cruise Ship?” Per our Sunday School lesson a while back. Unfortunately, the idea is sinking rapidly. Those are 2 great pictures. Thank you for sharing them. 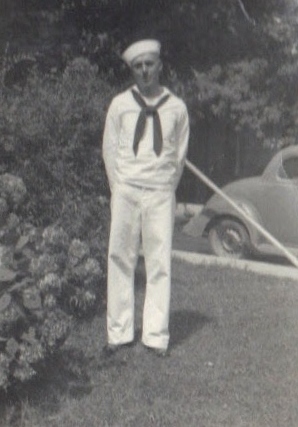 Here’s my dad in his early navy days. Or not, I guess I can’t post a picture here. This must be a sign that I am getting old.